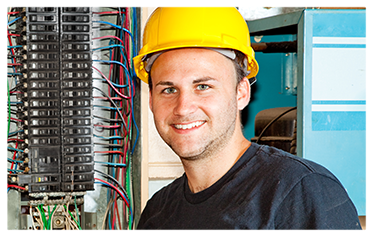 As Austin's premier residential electrical contractor, 512ELECTRICLLC.COM responds to service requests quickly. Whether you need a new circuit breaker installed, a hot tub hooked up, or a home completely re-wired, we are your preferred electrical contractor. You can expect us to be professional and our work to be rock solid.